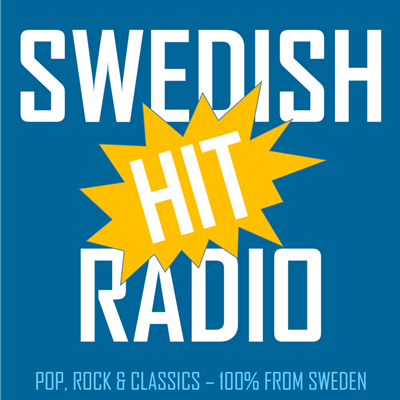 Swedish Hit Radio is the web radio with 100% music from Sweden. All the hits from today and the favourites of the last 50 years. We bring you pop, rock & classics sung in Swedish or by Swedish artists. Visit us on www.swedishhitradio.com!